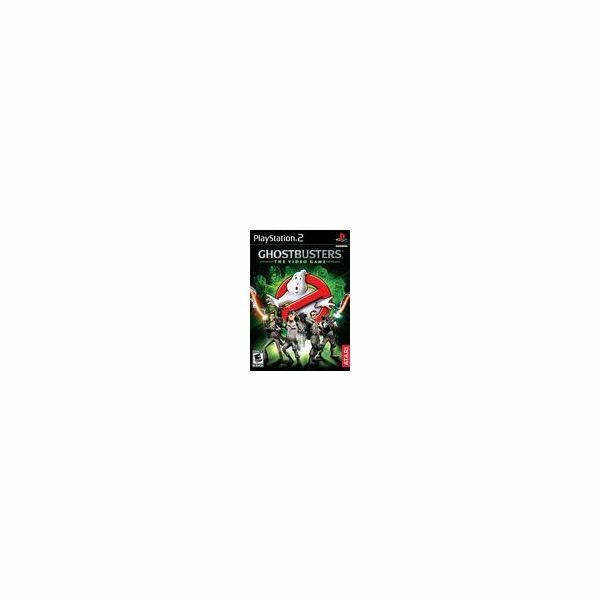 In the first part of this series, we went through the main different types of ghosts in classes 1 and 2 that you’ll come up against in Ghostbusters for the Playstation 2. This part will go through classes 3 and 4 and tell you exactly how to beat them. In this part of the Basic Spirit Guide for Ghostbusters, the video game for the Playstation 2, we’ll go through the class 5 and 6 ghosts. These are higher level ghosts, but not any bosses – we’re saving those for the last part. Remember Slimer? How about the Stay Puff Marshmallow man? These are only two of the bosses that you’ll fight in Ghostbusters. 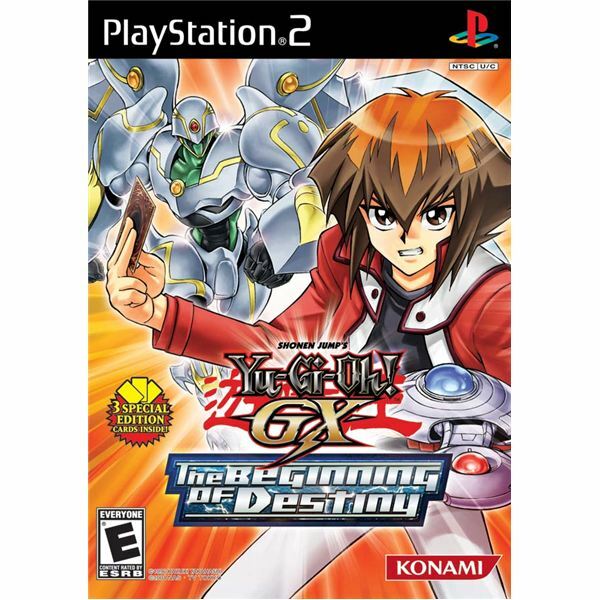 The last part of this series goes through the class 7 and the boss ghosts that you’ll come up against in Ghostbusters the video game for the Playstation 2. Here are your basic Dragon Ball Z: Infinite World moves that you will want to know before you try to defeat any of the main bosses in the game so that you will have the upper hand. Here are some of the basic strategies for Dragon Ball Z: Infinite World that you will need to know and master so that you won’t have such a hard time fighting foes. 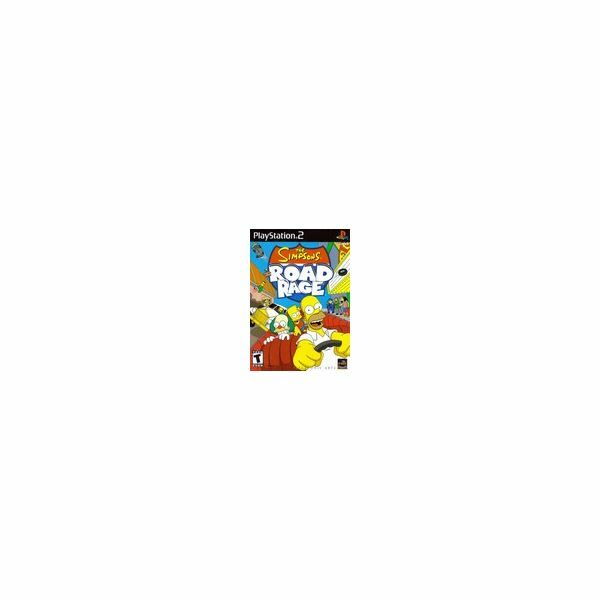 For any fan of the Simpsons, the Simpsons Road Rage is a must have – and it’s normally pretty cheap too. Here are some of the top PS2 cheats and tips for those that are just getting into playing this PS2 title. For those fans of Dragon Ball Z, the newest game, Dragon Ball Z: Infinite World might be a game you’re waiting for. But for other gamers, this might just be one that you want to pass up. Lego Star Wars takes Star Wars to a new level with fun gameplay and exciting graphics. 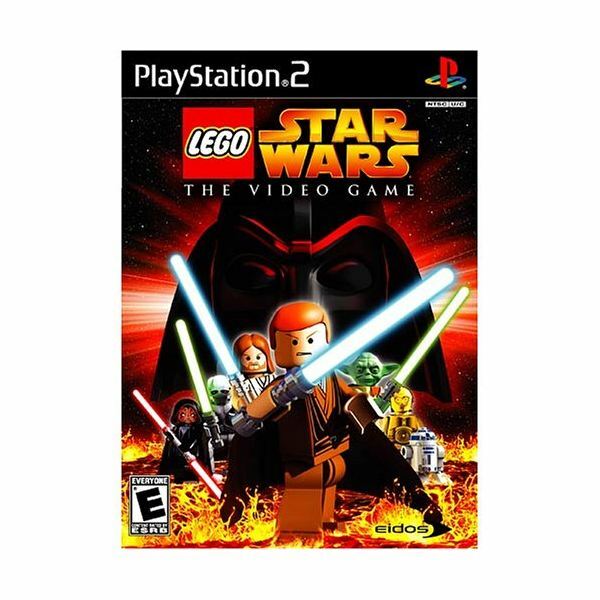 Lego Star Wars for the PS2 is chocked full of cheat codes and tips for beating the game, getting extra items, and buying new characters. Here are some of the best cheats and hints out there. Hey, wasn’t this originally on the GBA? Oh well. 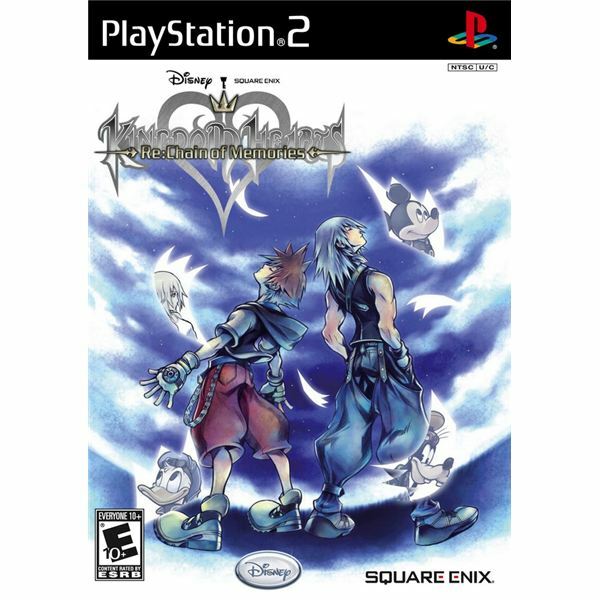 Now it’s another PS2 adventure for Sora and the gang! We’ve tested and played Rock Band Unplugged completely, now all you need to do is head on inside to see if it’s worth your time. 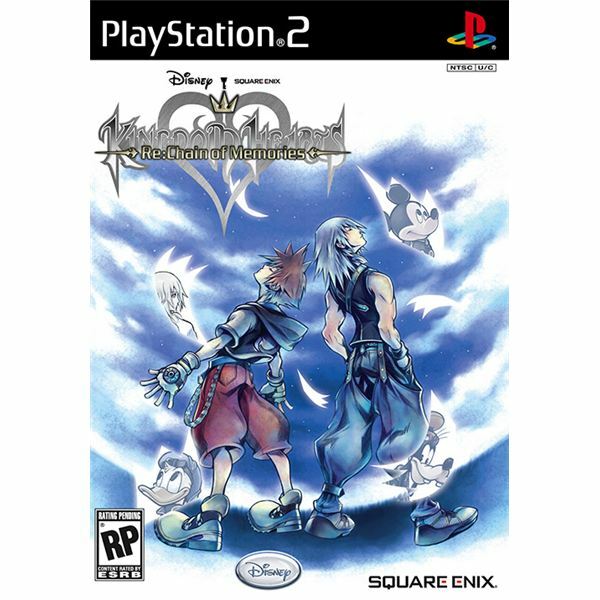 Kingdom Hearts Re: Chain of Memories is a fun, entertaining ride, through a unique world with engaging and satisfying game play and a fun look that makes this classic game on the Playstation 2 an enhancement from the Game Boy Advance title from years ago. For all you Dragon Ball Z fans out there, here your Playstation 2 review of the latest Dragon Ball Z console game so you can see if this is the game for you or not. This article takes you through stages 11 – 14 of Teen Titans the Playstation 2 (also available for the Xbox Game Console) Game Console video game for all ages. During these stages you will take down Cinderblock, before dropping down the rabbit hole to finish the rabbit. This article walks you through the 15th stage of Teen Titans the Playstation 2 Game Console video game and then onto the final clash, before introducing you to the Master of Games mode. Your fingers will be black and blue after playing this Playstation video game if your a metallica fan because you won’t be able to put it down until you’ve played every song a few times. Improved visual presentation and character models and extensive details make this a whole lot of metal for $60. This walkthrough takes you through stages 1 – 5 of Teen Titans the Playstation 2 video game that puts you in control of characters with unique, fun, and engaging powers in a story that allows for entertaining game play. This walkthrough takes you through stages 6 – 10 of Teen Titans the engaging and fun video game for the Playstation 2 game console. Take Mumbo, Raven and Plasmus out and beat these stages of the game. 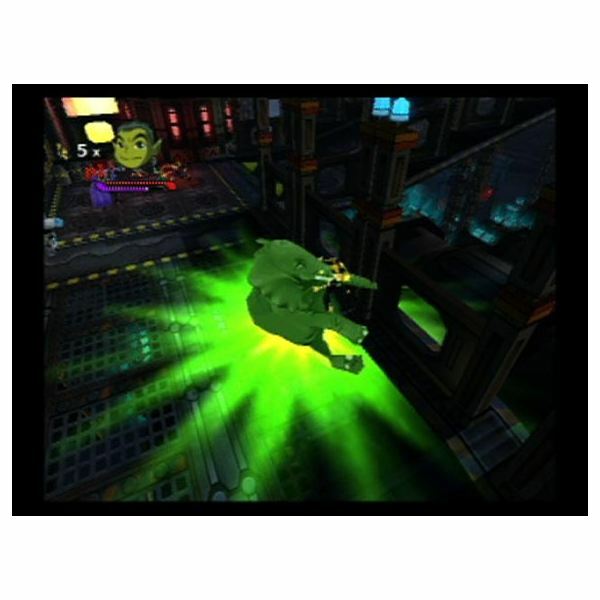 Use this article to learn the basic game play elements necessary to allow you to play the game and gives you information, hints and tips on each of the Teen Titans best strategies for beating the games 15 stages. 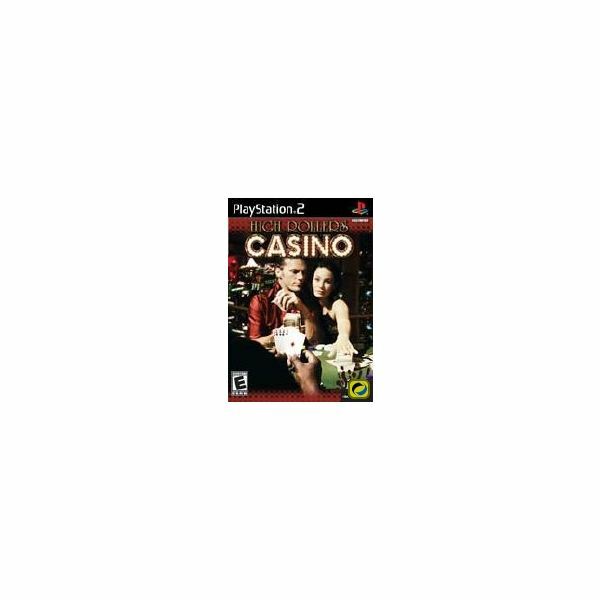 Want all the fun of the casino without losing your cash? High Rollers Casino offers you just about every great casino game you love – including tons of slots, poker, roulette, and blackjack – without the expensive cost of the real thing.